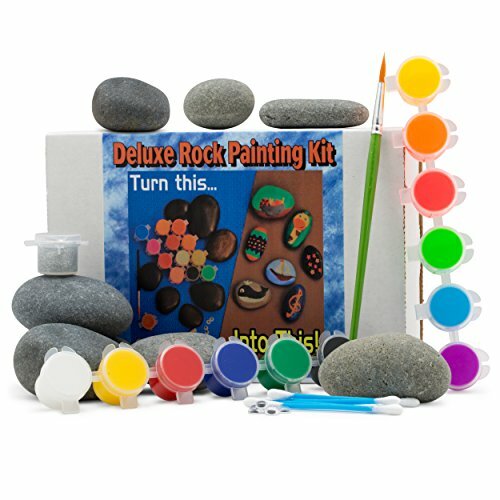 Explore 30 playful ways to teach your young learners about rocks in your homeschool. 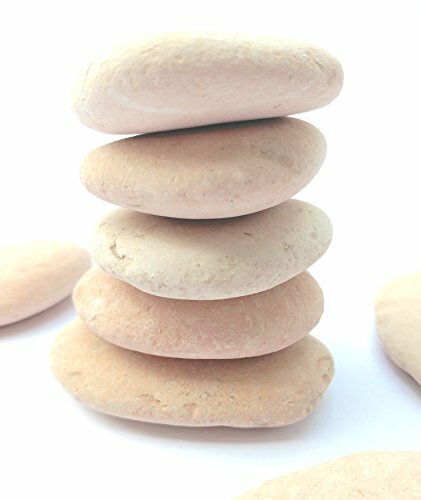 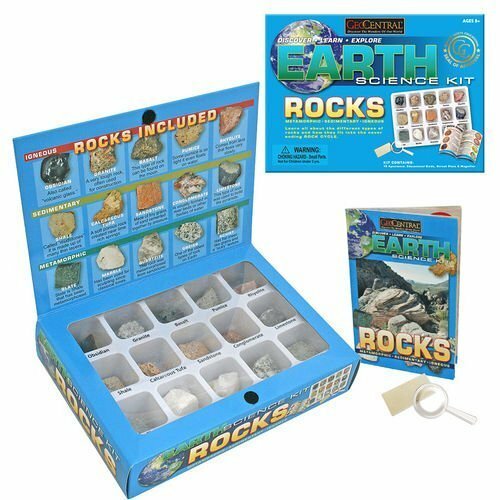 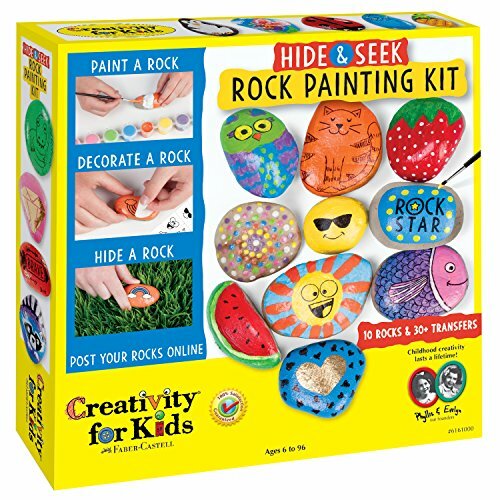 You will find a collection of activities for teaching toddlers, preschoolers, and kindergarteners about rocks. 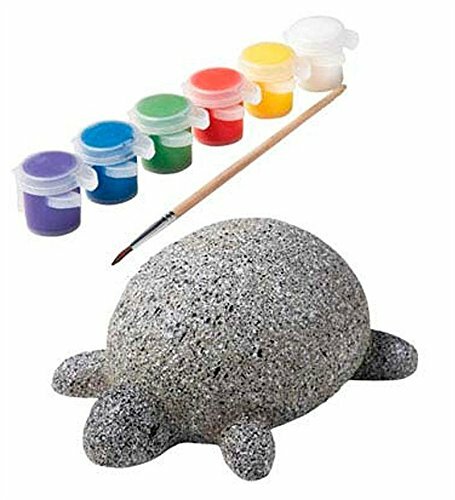 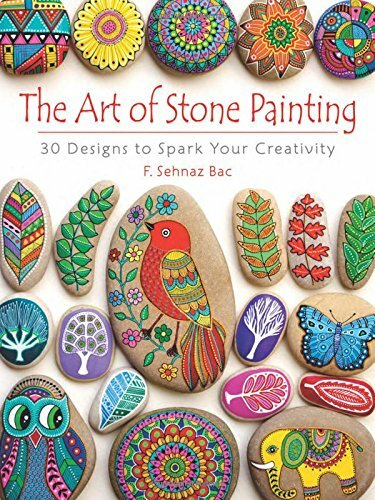 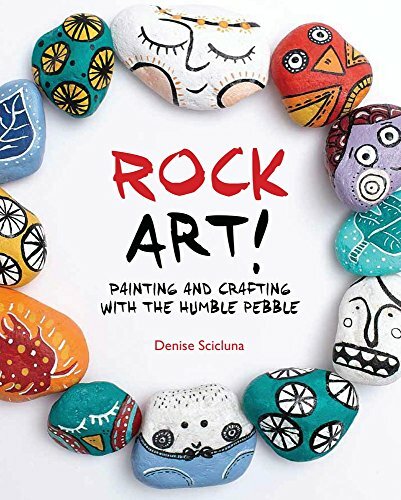 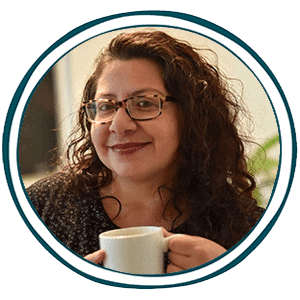 This resource includes ideas about rock collections, fine motor and sensory activities, art activities, cooking with rocks and more. 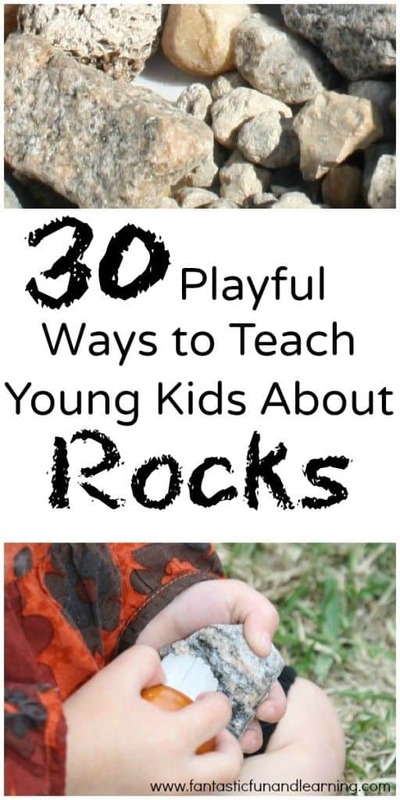 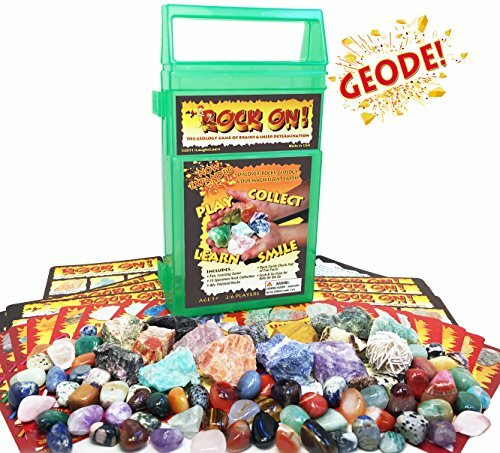 Click here for 30 playful ways to teach your homeschool about rocks from Fantastic Fun and Learning.